Our most recent work with Mozilla focused on concepting and designing the Careers website and University recruitment website. 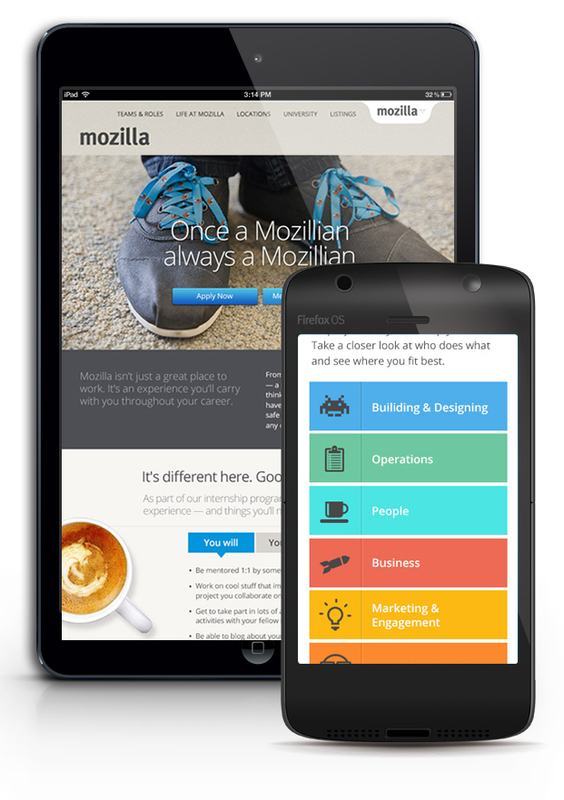 It was great to embed ourselves in the company culture and capture Mozilla’s true DNA. 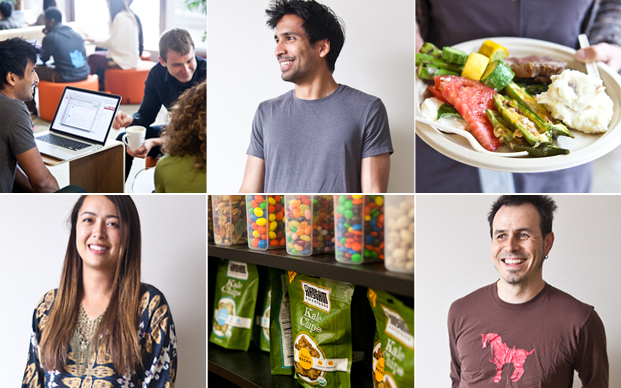 We photographed a day in the life of a Mozillian and we were lucky enough to coincide with one of the best catered lunches we’ve experienced at any client office. For a multitude of reasons, we now understand the phrase, “Once a Mozillan, always a Mozillian.” We are proud to be associated with a global pack of passionate defenders of the web.